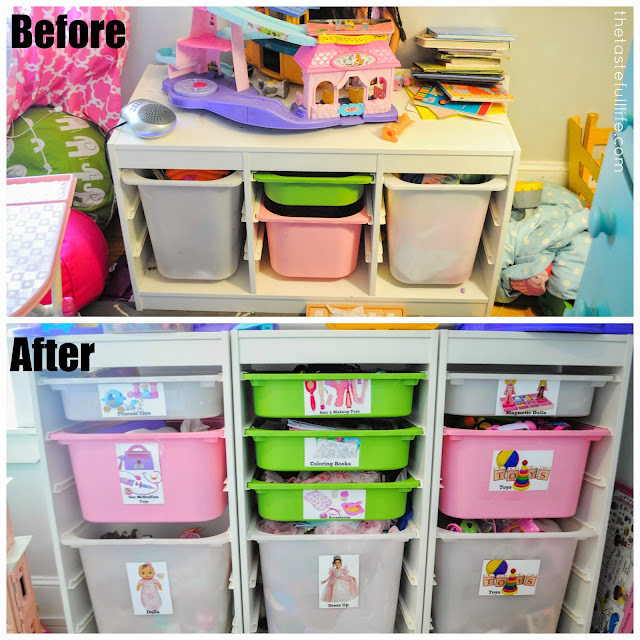 Small Space Toy Storage Solution, Easy DIY Toy Labels, and a Peek at a Shared Kids' Room. Longest blog title ever? I think yes. 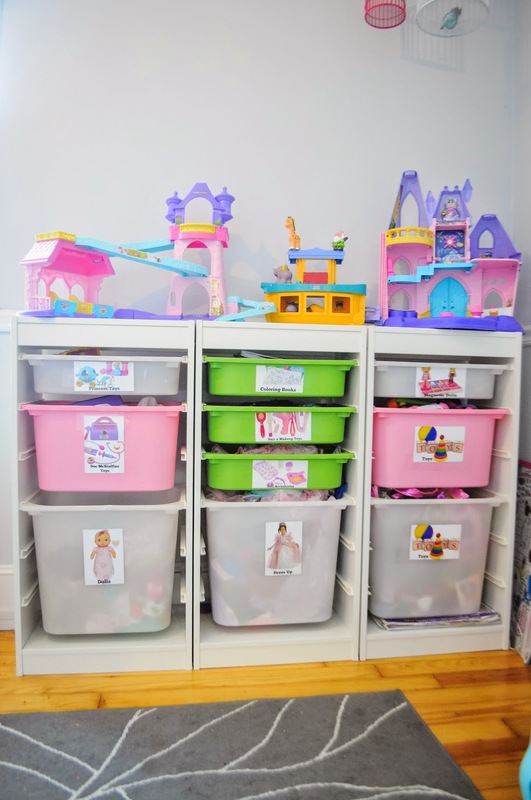 Today I'm sharing one small space toy storage solution that's worked for us, how I made the labels, and since I never shared a picture of the girls shared room, I'm throwing that in too! 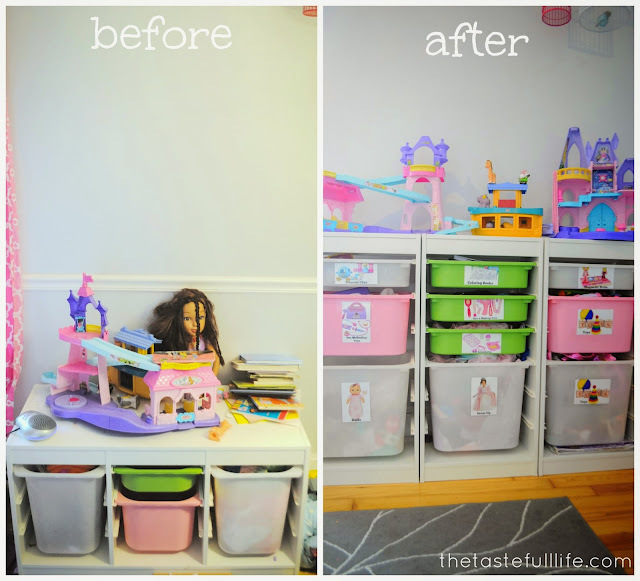 I've discussed trying to create toy storage for a small space before. When I moved Nadia into Genevieve's room I got rid of a lot of stuff but obviously couldn't get rid of everything. 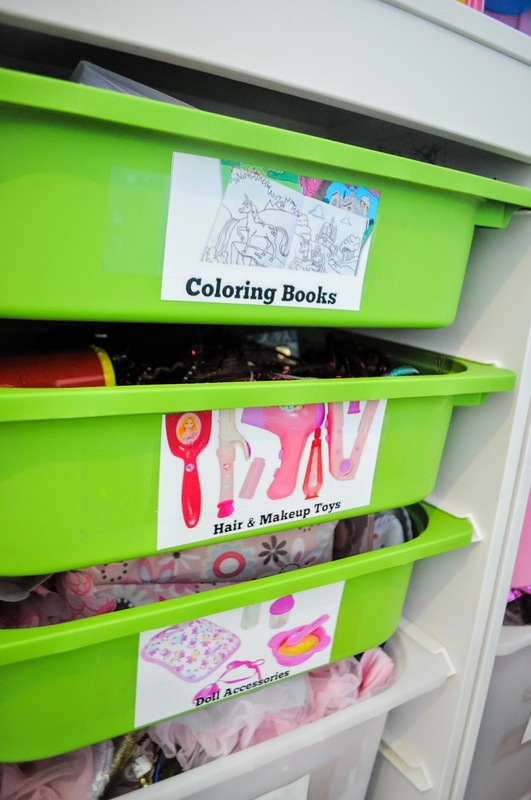 I knew I needed to find something other than a typical toy box in which everything gets thrown and forgotten about. And while I love the popular toy storage ideas all over Pinterest, they don't always work in a 10x12 room that includes 2 beds, a bookshelf, and a dresser. Enter the ikea trofast. 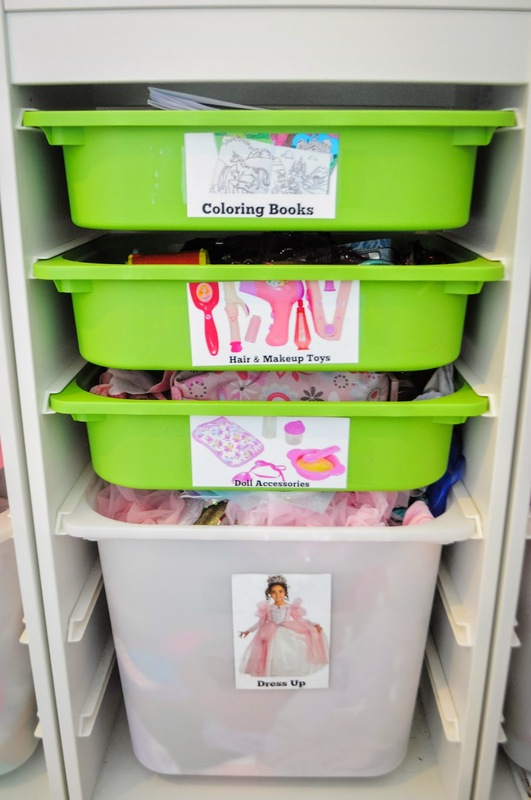 While it can feel overwhelming to sort and store toys, I find that having the right size bins and labeling them are 2 of the 3 keys that makes this work for us. The 3rd was measuring my space and making sure the system I selected was tall, wide, and shallow (vs. the "before" which was wide but short and deep). After hearing Nate Berkus talk about using vertical storage in small spaces I've realized that I always go for the shorter item instead of its taller counterpart. My favorite part of this "system" is the labels. I expected the toys to get all mixed up but figured it would help my sanity to at least have a place for everything. And they really don't get mixed up too badly. So here's how to make the labels. It's so simple I feel silly sharing it. But I'm gonna share anyway. Because I'm a blogger and that's how we do. 1. 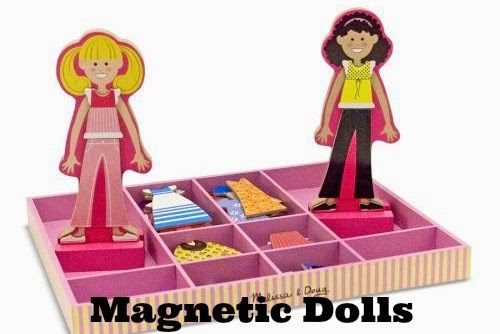 Find an image of the toy online. 2. Use picmonkey.com or other photo editing software to add text and crop if necessary. 3. Print them using CVS, Rite Aid, or some other 1 hour service (or print at home). 4. Adhere with packing tape. I tried cute washi tape originally but you can guess how long that lasted. 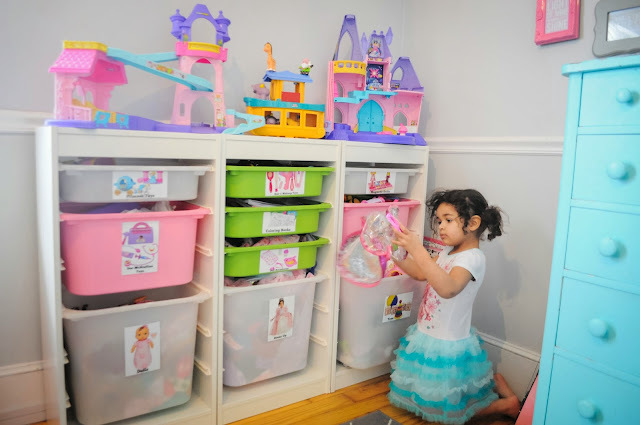 It's hard to categorize everything but the categories I chose were princess toys, doc mcstuffins toys, dolls, hair and makeup, doll accessories, dress up, magnetic dolls, coloring books, and then two catchall bins simply labeled "toys." And yes that drives me crazy but there were just some random and larger toys that didn't fit into categories. 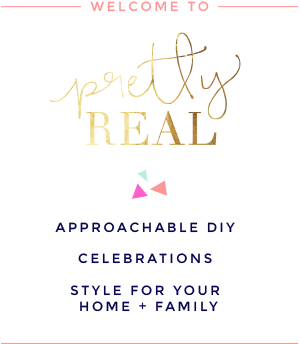 There are a million other ways you can make labels but this is how I did it. Oh and this little toy corner is always this clean. Always. Here is the shared room (below). And give me grace okay?! I never really "finished" it because I planned on adding bunk beds and re-configuring the room. But since we plan to put the house on the market soon, we're in limbo and I'm currently deciding if it can wait. That said, this room is not "styled" at all. I even forgot to put their cute faux sheepskin rug down. Boo. Don't get all pinterest-y on me, kay? 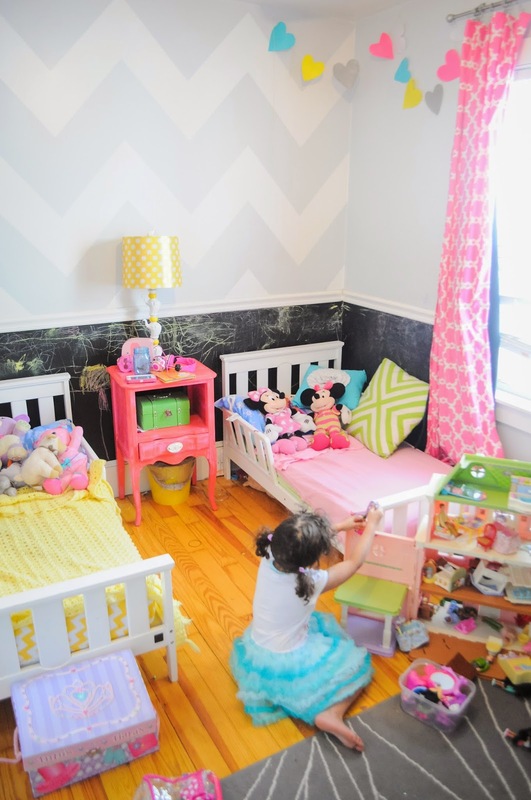 Remember what Genevieve's toddler room looked like before? Don't even get me started on all the stuffed animals. Here's a side note because it's late and I get chatty when it's late. I don't live on Pinterest. 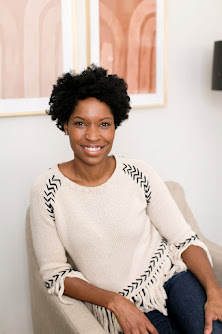 I've discussed my challenges with our home (and its sweetness) before. I don't have big budget for things like this nor do I have a lot of time or space. I am still trying to figure out how to keep their room clean and it drives me crazy most days. 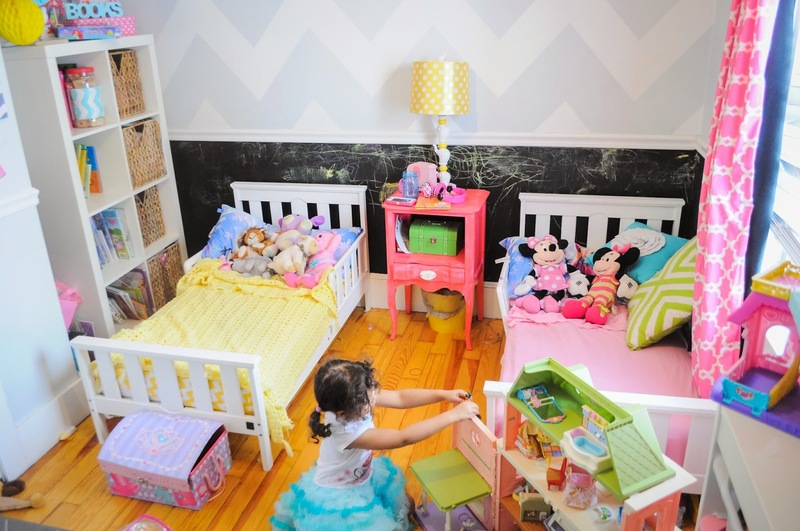 I literally spent at least 3 hours cleaning it last week- under the beds, dressers, getting rid of toys, etc. and had to count to 10 and take deep breaths having them keep it clean this week. I say this to encourage you. In case you too struggle. I feel you, I do. 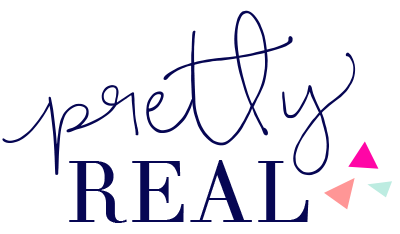 But if I can figure out a system with my lack of organizational skills, limited budget, and small space I have faith that you can too! Go forth and coral those toys. 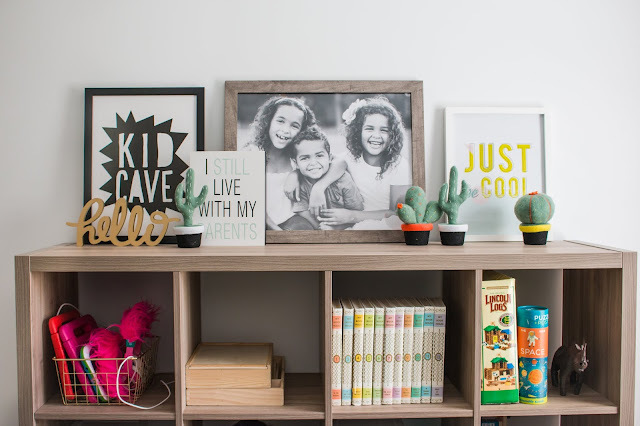 UPDATE: Many people have clicked on/purchased the gray cubby above which is sold out at that retailer. However it's still available here. yes! I should have mentioned the bins come in red, blue, black, green, clear, and pink. And legos would be perfect...plus toy cars or small animals. Thanks for your comment! I hope it works for you! It really made a difference for us!! I am very grateful to the readers for sharing. 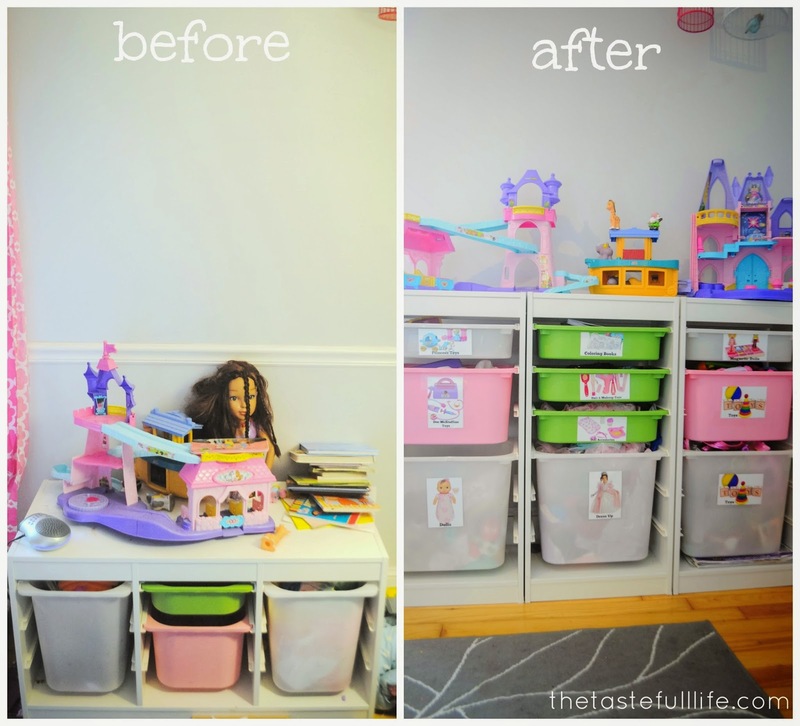 It is really a headache for me to store my child’s toys.